Bro's wedding is just around the corner and you definitely want to kill the party with a dapper look. Worry not, we've got you covered; you simply need to hit up these stores to pick up you fancy new suit. This store off Park Street (opposite Mocambo) has been around since 1962. It stocks unique and exclusive designs of the in-house designer and owner Ratul Sood. 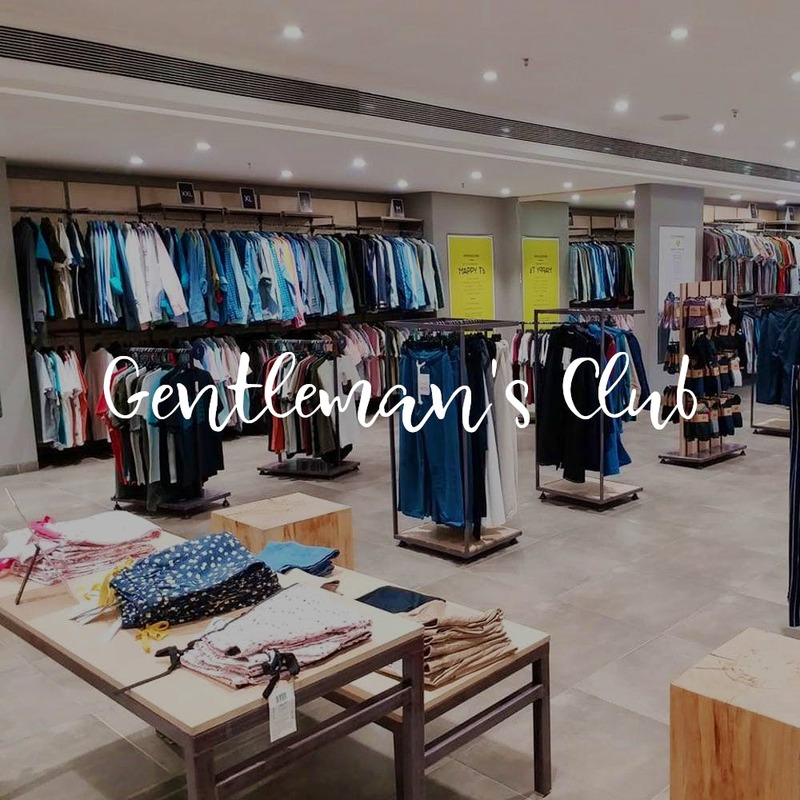 A perfect place to hit up to get smart blazers and three-piece suits, Soods have a wide collection pret a porter (ready made) wears and also bespoke fashion. Innovative designs, superb fit and high-quality fabrics mark the clothes of this popular fashion designer. The fabrics are imported mainly from Italy’s top fashion houses such as Dormeuil, Vitale Barberis Canonico, Loro Piana, etc. And with Bombay Shirts Company in store, you can also get your shirts done to compliment your suit. The who's who of telly, Bolly and ramp (Karan Wahi to Prosenjit Chattopadhyay and Ravi Awana) have dressed in this label to look dapper, and this wedding season you an trust Surbhi to give you the eyeball grabbing look your best friend's wedding. Perfect the look with a Italian monotone slim-fit suit (we are totally digging the sage green ensemble) and amp it up with a broach or a pop colour pocket square. She's also got the fusion bandhgala suits that you can team up with a pocket squares for a celeb-worthy look to flaunt. Surbhi's collection also has anti-crush wrinkle-free that you legit make you slog and worry less. It's one of those old and trusted stores located near New Market that stocks up on ready to wear suits and shirts for men. A multi-brand store, Sumangal is a fab one-stop shop in central Kolkata where you can get your entire ensemble done. Stocking a good variety of Indian and international brands, you'll get suits and three pieces in a wide range of budget. Team it with accessories like cuff links, pocket scarves, ties and tie pins from here for a dapper look. Best of all, no fret alterations are a real thing here. It's a store that once catered to the burrasahibs of the colonial world, and has been doing business on Lindsay Street from as far back as the 1930s. One of the oldest stores in this area, Jaggi’s is still taking care of its legacy of loyal customers with fantastic clothes (shirts, trousers, suits and kurtas) made just the way you want. Though known mostly for their bespoke fashion, you'll also get ready made suits here. Wool to linen, corduroy or cotton - you'll get suits in a variety of fabrics and in some very unusual colours (imagine pale yellow or wine red). This multi-designer store stands at the mouth of Wood Street and is known for their extensive collection of men's fashion. Rohit Gandhi and Rahul Khanna to Varu Bhal and JJ Valaya, this store has collections of the who's who of the fashion world. Groom or groom's best friend, this store is your ultimate destination to pick razor sharp suits or exclusive tuxedos for a killer look this wedding season. One of India's popular men's fashion brand, Van Heusen is known for their uber smart years and urban fashion for men.Neither to bleh nor too OTT (both in looks and for the pocket), Van Heusen's stores are worth a check if you're aiming to get the suave look without breaking your bank. Keeping up with the latest fashion trends, they have readymade suits and standout three pieces for ever occasion.